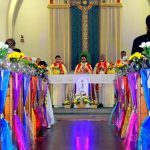 “The congregation was founded in Coesfeld, Germany, during the time of religious and social need. In 1849 a young teacher, Hilligonde Wolbring, out of love for the poor, took orphaned and neglected children into her home. Together with Elisabeth Kuhling, her friend and colleague, she educated and cared for them. Both women had been formed in the spiritual and pedagogical tradition of Bernard Overberg. Through the support of their spiritual director, Theodor Elting, the spontaneous charitable enterprise initiated by the two women became an organised work. Recognising the significance of their apostolate in the Church, he invited them to consider religious life. In the Sisters of Notre Dame of Amersfoort, The Netherlands, Theodor Elting found a similar apostolic aim. At the request of Bishop Georg Muller of Munster, three Sisters of Amersfoort came to Coesfeld in 1850. Under their guidance, the two young women, Hilligonde Wolbring to be known as Sister Mary Aloysia and Elisabeth Kuhling to be know as Sister Mary Ignatia, began their formation for religious life, abandoning themselves in strong faith to God’s action. In 1855 the foundation in Coesfeld became an independent congregation. According to tradition the foundation date is October 1st, 1850. 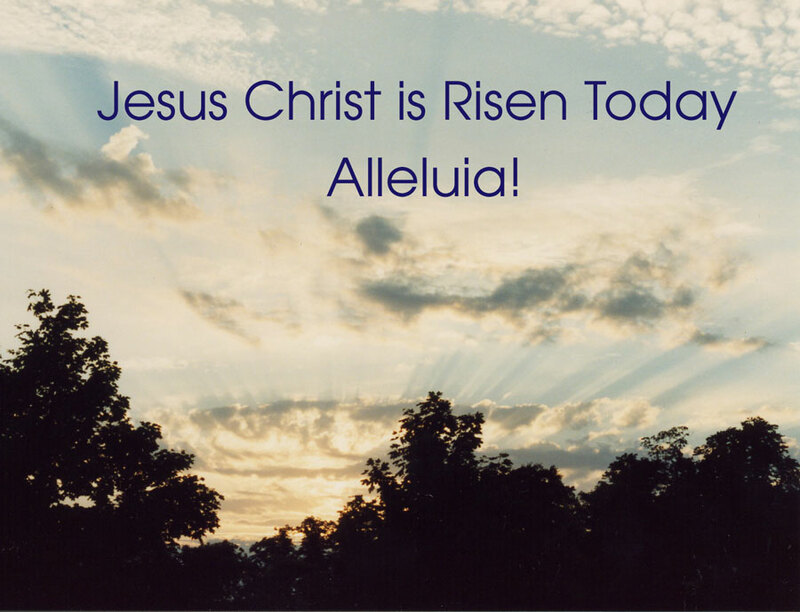 In the spirit of St.Julie Billiart, Sister Maria Aloysia, Sister Mary Ignatia and the first Coesfled Sisters, our congregation continues to witness God’s goodness and provident care throughout the world today.” (Direct quote from Constitutions). 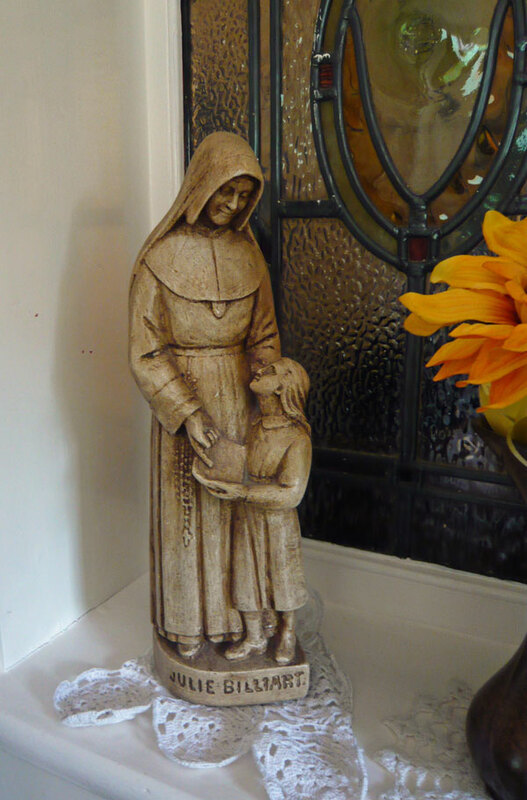 The Sisters came to Kettering in 1954 to continue the work done by the Ursuline Sisters who felt called to return to Germany. The rest is history! You all know us from our presence in the schools, the hospitals, the town and, most importantly, our parish. 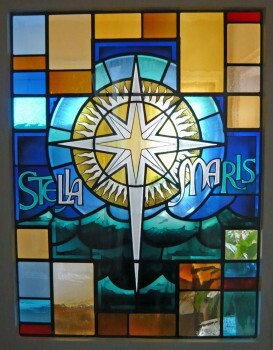 The words: ‘Stella Maris’ and ‘Regina Coeli’ on the two stained glass windows in our house reflect our desire to answer God’s call in whatever way perceived, at any given time, and to the best of our ability, at any given time. We rely on God’s Goodness and Provident Care and the help of you, our friends, to continue the mission entrusted to us by our Good God.